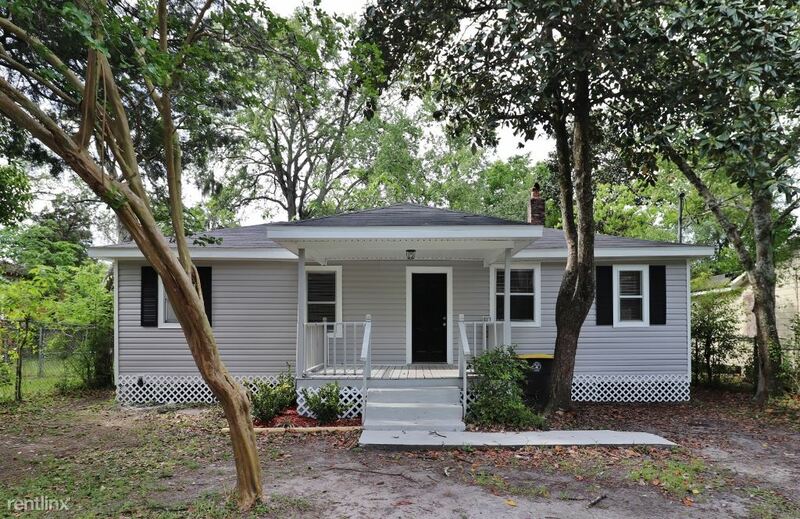 Rent your Apartment in Jacksonville Now! 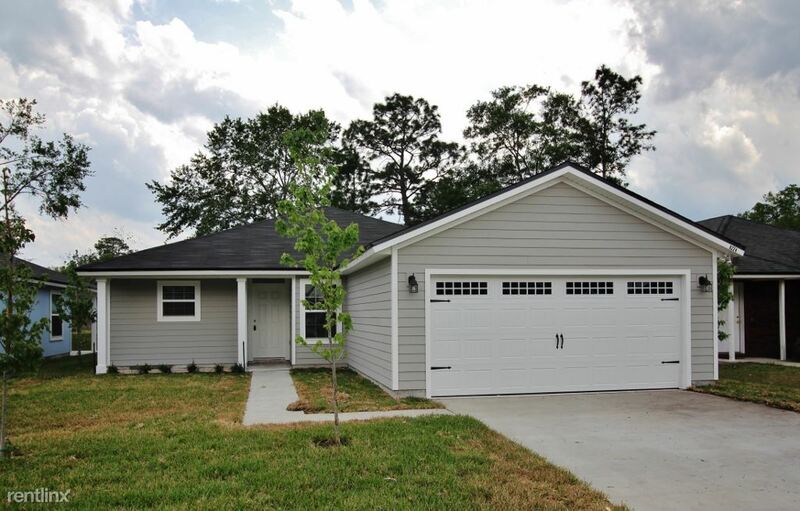 - UNIVERSITY TOWNHOMES in JACKSONVILLE is perfect for a family or students. 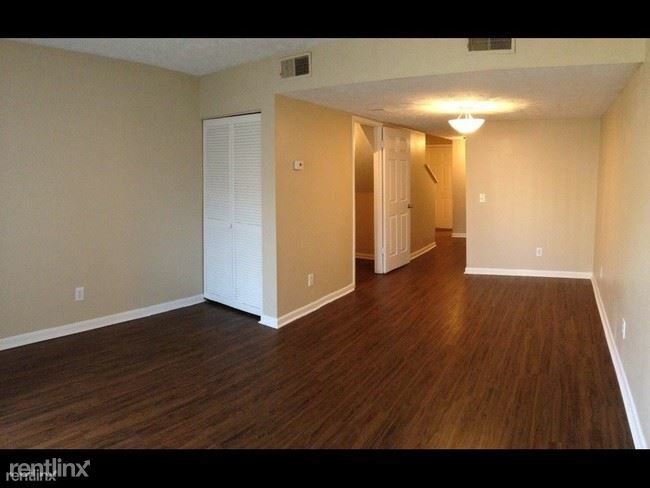 Spacious 1,2 & 3 bedroom, 2 story townhomes, each with 2 parking spaces available. 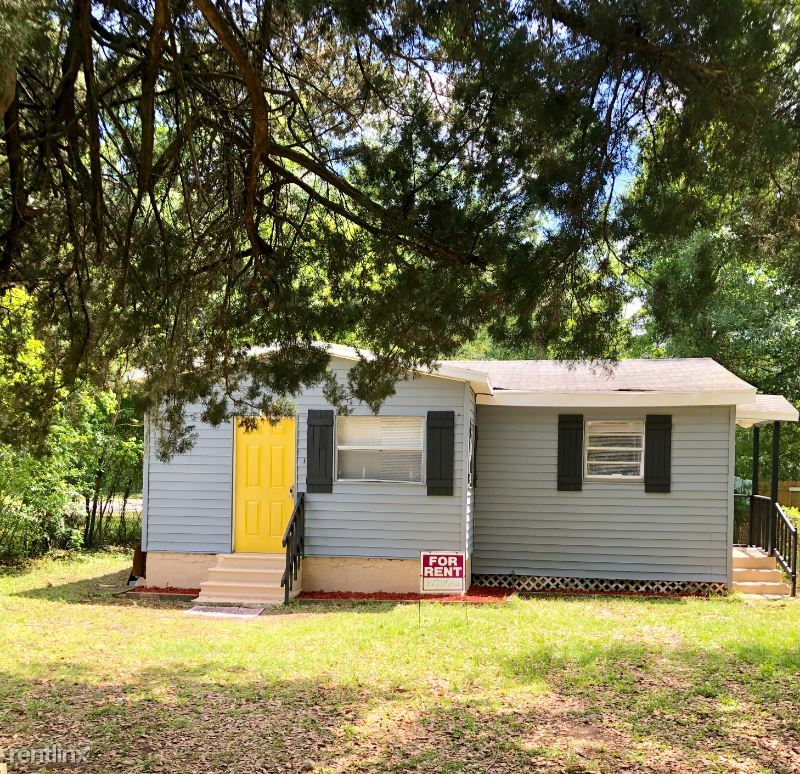 Known as one of the most economical places to live due to its low cost of living, a large number of cheap apartments for rent in Jacksonville are available that will help you make a new life in Jacksonville that will exceed your expectations. Not only does Jacksonville offer fabulous weather but they also offer some really awesome dining, shopping and a large host of events that will make living there fun, exciting and enjoyable. Jacksonville offers 840 square miles of great living which is the largest in America. Museums, sporting arenas and the river walk can offer some great experiences for enjoying the city to the fullest. 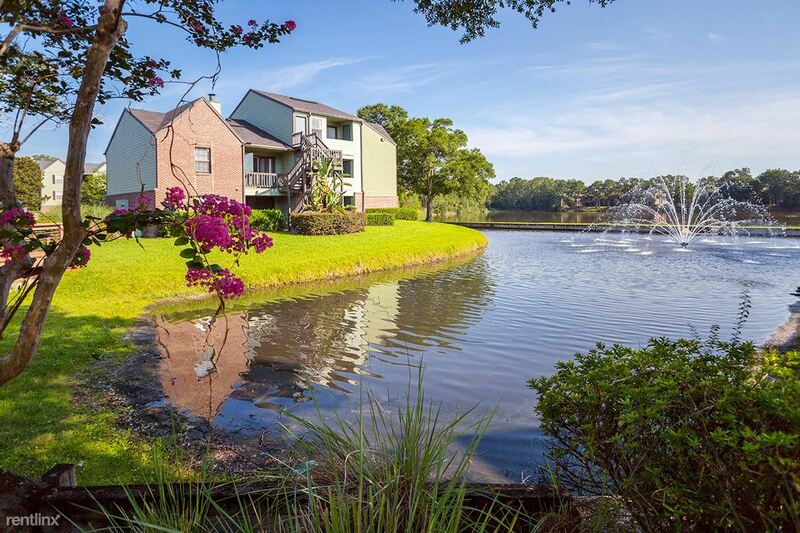 Mild winters are one of the key items that make Jacksonville a great place to call home. 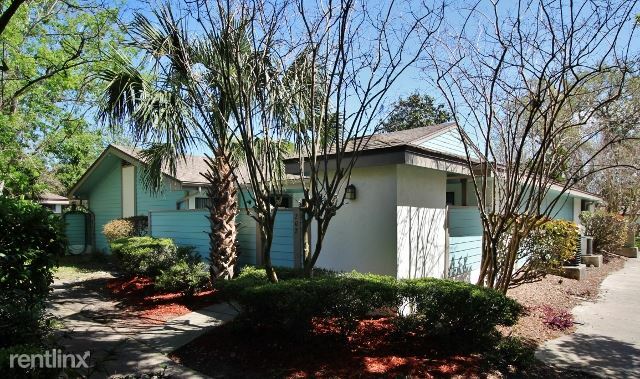 You'll love knowing that you can find great Jacksonville apartments for rent that will offer the lifestyle that you are seeking. Apartment style living offers a great way of living for many due to the low maintenance and the large variety of amenities that come with it. Whether you choose a town home, a studio apartment, or rooms for rent finding the perfect apartment in Jacksonville is going to be easy. Many people choose apartments for the amenities that they offer such as pools, club houses and fitness centers. Many apartments that don't have laundry hook ups offer onsite laundry in order to make life more comfortable. You'll find many apartments that are pet friendly as well welcoming your pet with open arms. 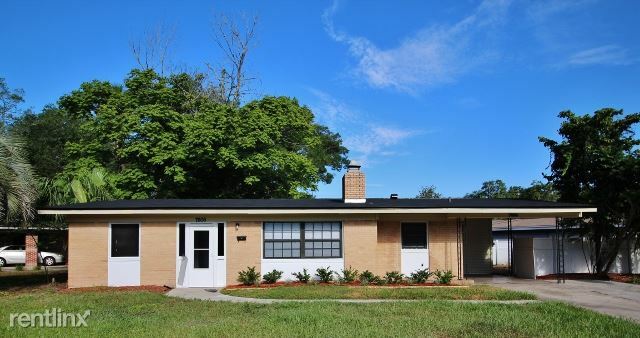 If you are looking to meet people and make new friends, you'll find that many apartments for rent in Jacksonville Florida offer social meetings and gatherings that help you socialize with others in the complex and get to know one another. 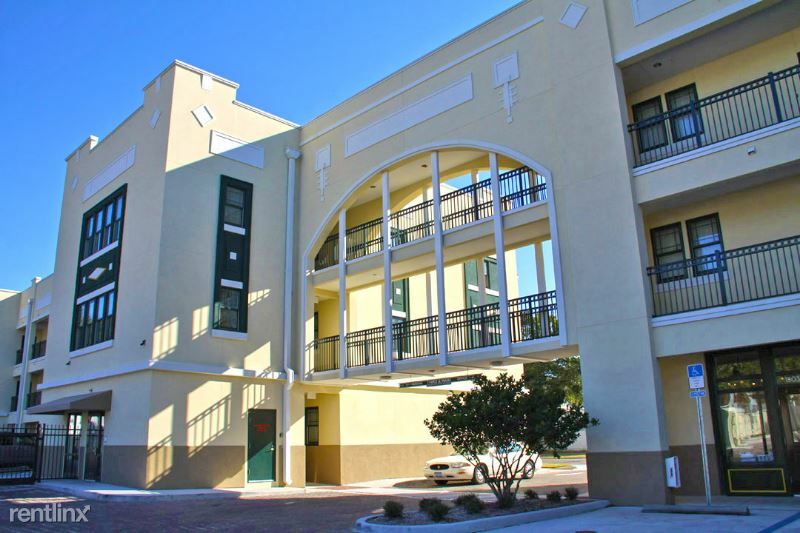 The cost of living in Jacksonville is among some of the best in the nation making it easy for you to find an apartment that is well within your allotted budget. 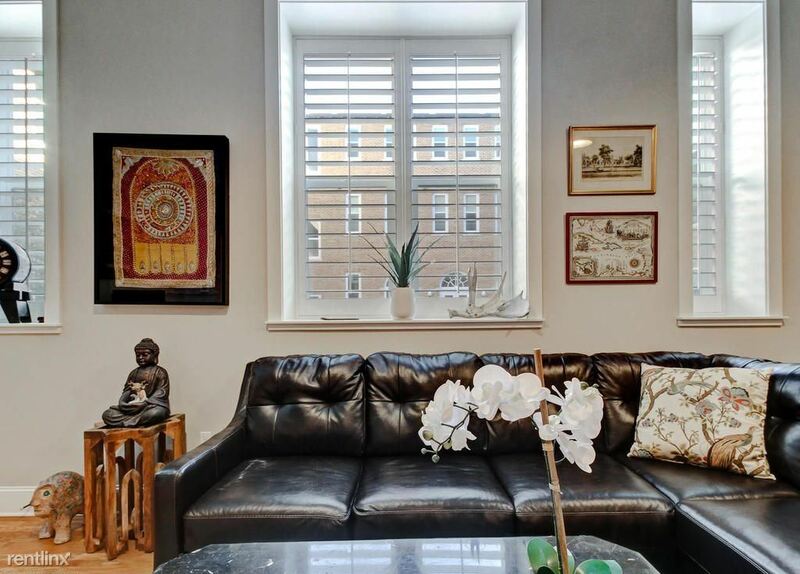 You'll have no problem finding cheap apartments that don't look nor feel cheap. When selecting an apartment consider using the apartment guide to make renting easier. You may also want to make a list of questions that you may have for the landlord or manager in order to cover your questions thoroughly. Speak with other tenants to get their input. 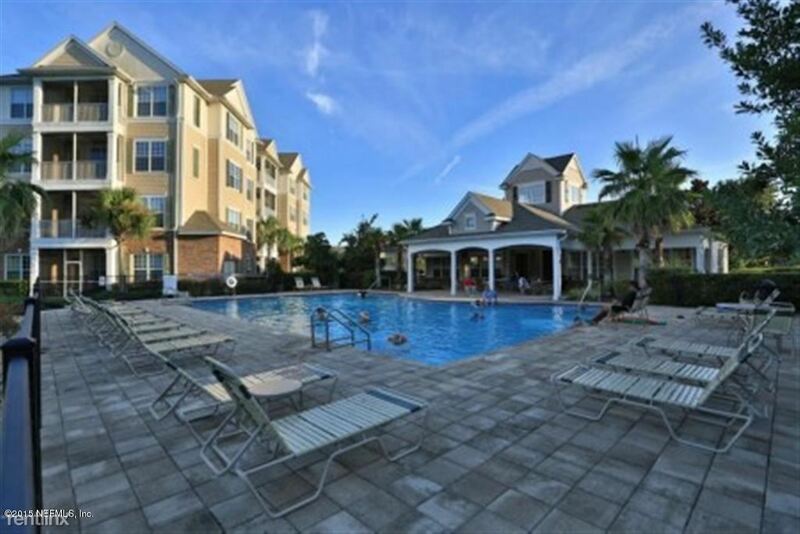 Inquire about amenities such as the pool, club house, fitness center, laundry etc. Read the lease well and make sure you understand all that it covers. 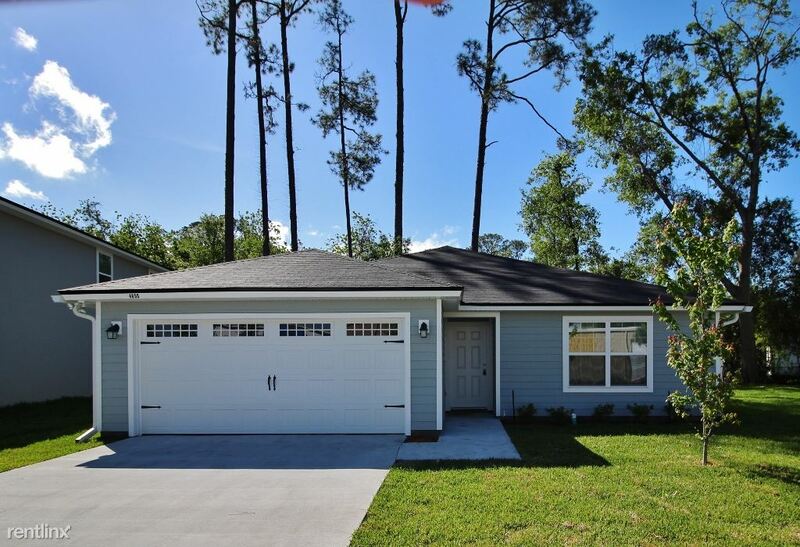 There are many neighborhoods located in Jacksonville, doing your research will allow you to choose the area that is perfect for you. Our search tools will allow you to find the best Jacksonville apartments for rent, studio apartment or town home that best meets your needs. Our tools can also help you stay within your budget when choosing your new apartment. Consider the amenities that best meet your needs such as a pool, a fitness center, a club house and being pet friendly. Some apartment complexes may not welcome your pet which may be a huge deal breaker for you. Decide which amenities are most important to you as well as what you can live without. It is important to research the reputation of the building you are considering. A little research can help you find out what kind of issues the manager or landlord may or may not have had. Do not be afraid to ask as many questions as you need to. Once you find an apartment that meets your needs jump on it in order to secure it.